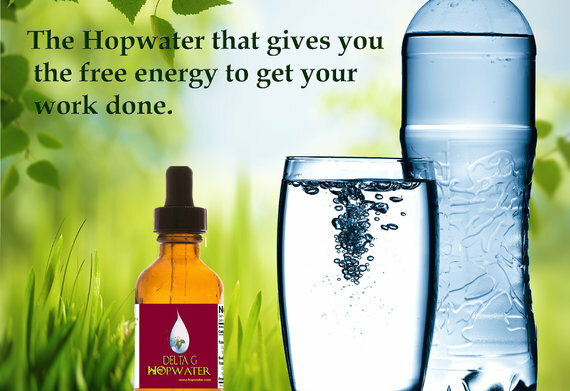 Hopwater® is the mood motivating water enhancer that is alcohol free, calorie free, fat free, gluten free, sugar free (no glycemic impact), and allows you the freedom to enjoy water with benefits! 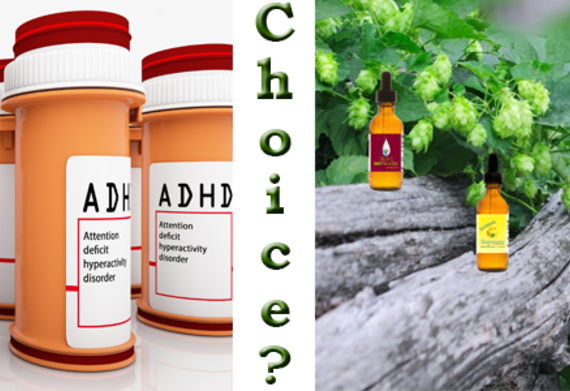 You get all the benefits of hops including relieving anxiety, insomnia, tension headaches and more (please see Benefits of Hops). 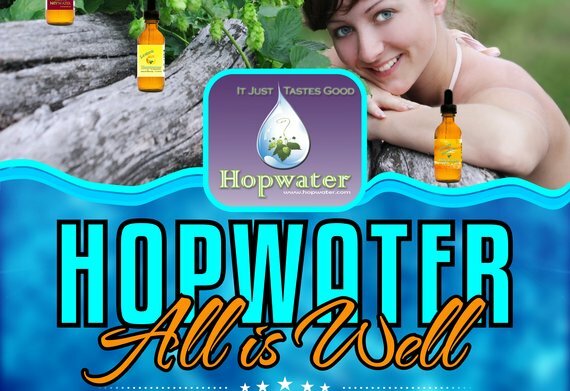 Why drink Hopwater®? It just tastes good (and is good for you). Think of it as water with benefits! The college years can be the most stressful time in our lives. How Do I Use Hopwater™? 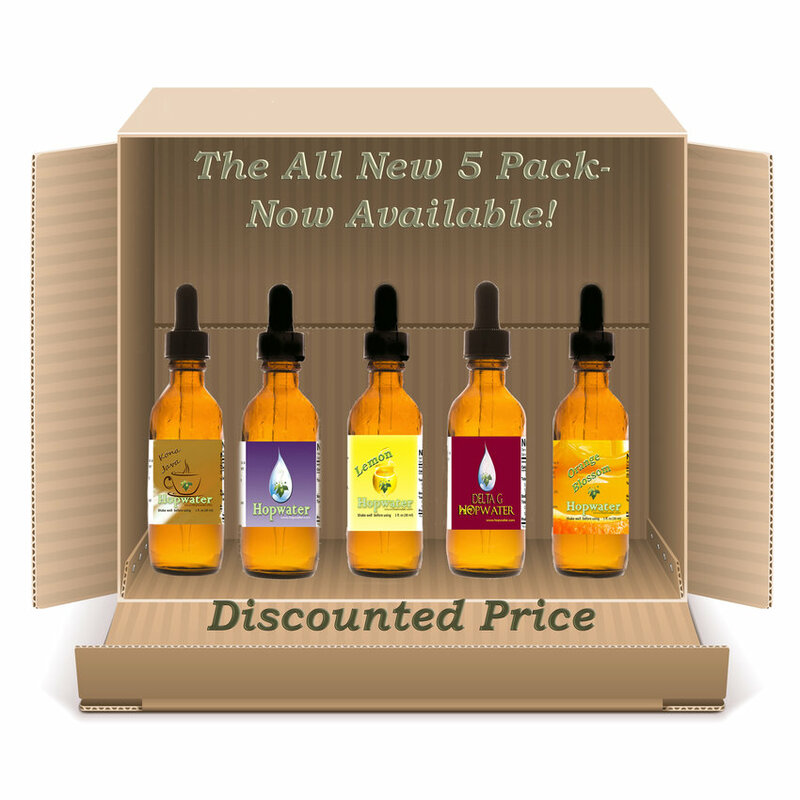 You can still buy the 4-pack of Hopwater®. 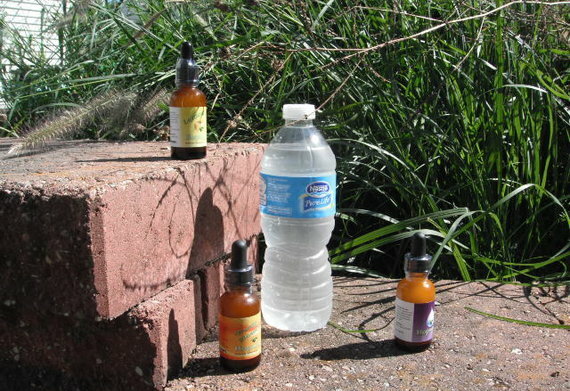 Please indicate which four Hopwater® you would like either via a "note to seller" during checkout or simply email us at orders@hopwater.com and let us know. the dosage. 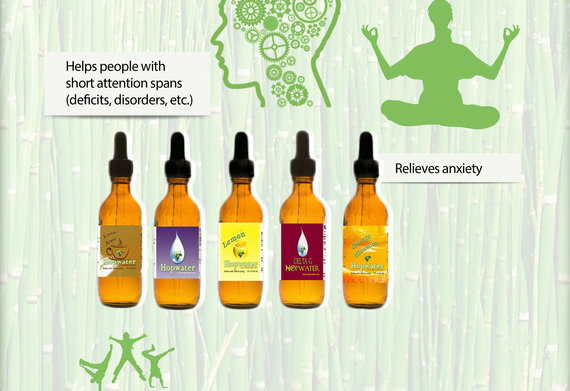 The recommended dose is three dropperfuls but this is only a starting point. you please or simply order a Hopwater® refill. ¡Salud! What's the Difference between Hopwater™ & Delta G Hopwater™? In the world of chemistry there is a term called delta G (ΔG). 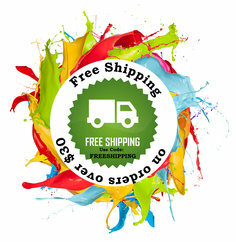 It is defined as the change in "free energy"
Yale. The basic understanding of Gibbs free energy would be the free energy to do work. So what is Delta G Hopwater®? Delta G Hopwater® is Hopwater® with a caffeine kick. 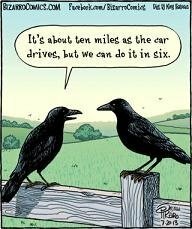 It gives you the free energy to do work. what the right amount of caffeine is for you. 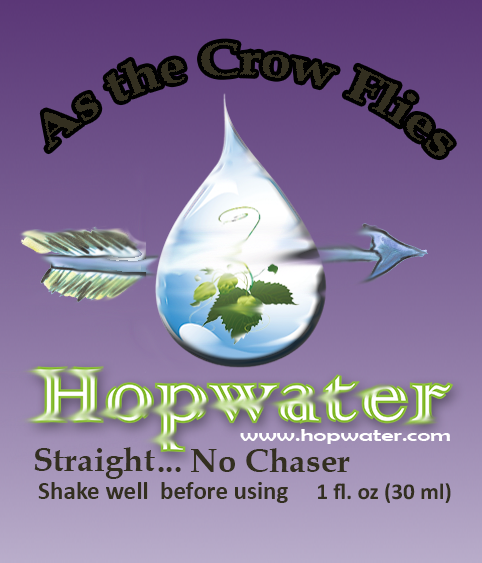 What if I'm not satisfied with Hopwater®? positive difference in their health and life. And we want you to be just as confident! 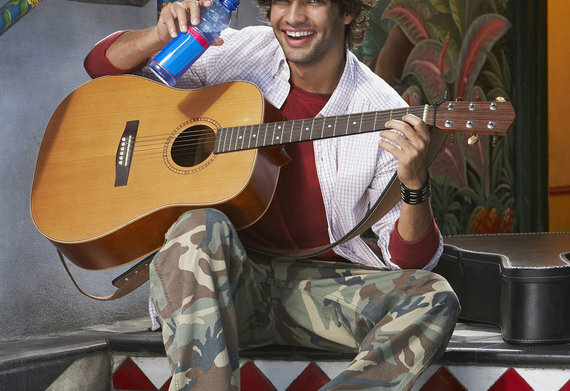 Hopwater® just tastes good and is good for you! Hops have been around since the dawn of man. The use of hops probably started before recorded history. It is known that the Babylon and Egyptian people used hops and other aromatic and spicy plants to improve the palatability of their brewing efforts. Germans are often identified with hops and beer, but from a historical perspective, this is of recent practice. The first documented evidence of hop yards in Germany dates back to the year 736, to a monastery in Bavaria. Water has been around before man. Every language has a word for water; no living thing exists without water. It soothes the spirit and sustains the body; its beauty inspires art and music. Employed by cultures around the world in rituals and ceremonies, water bathes us from birth to death. Water is essential to life as we know it. 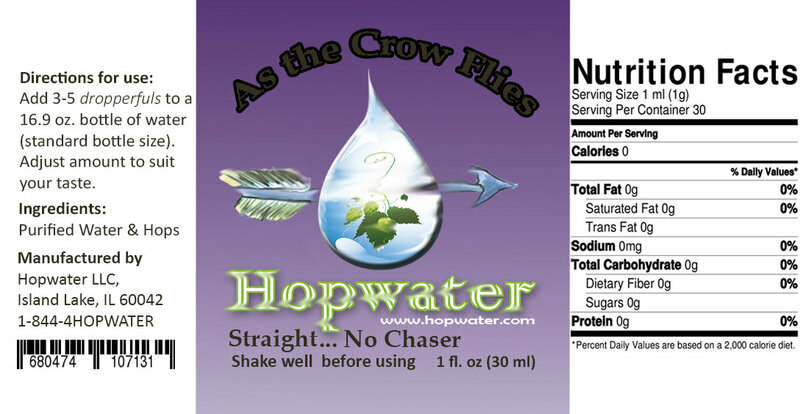 Hopwater® has been around for seven years but only recently has it been available to the public. 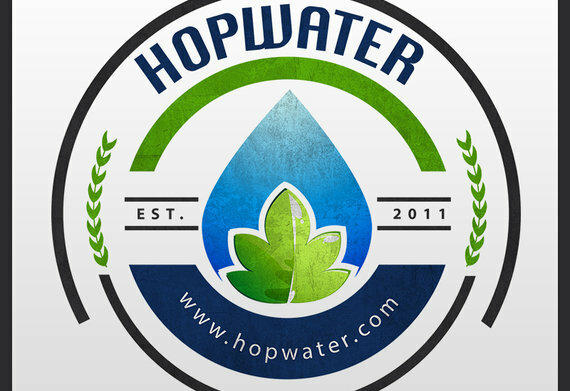 Hopwater® combines the tantalizing flavor of hops and life-sustaining water into a revitalizing, thirst-quenching refreshment. 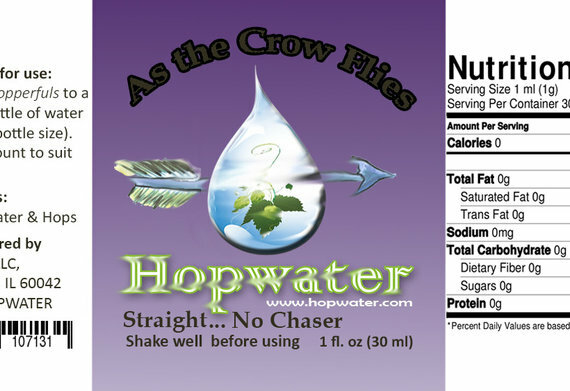 Hopwater® uses fresh hop varieties for their aromatic and bittering qualities. It is then blended with just the right amount of sweetness producing a delightful balance that you control to your desired taste. Hopwater® uses 1 ounce (30 ml) glass amber eyedropper bottles to protect the precious blend from the damaging sunlight (Hops exposed to sunlight give a skunky taste). 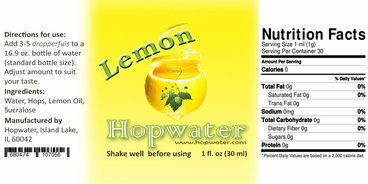 This non-alcoholic water additive uses this season's high quality bittering and aromatic hops to maximize freshness upon delivery. A bottle of Hopwater® will typically yield enough for 12 standard water bottles (or use the custom made Hopwater swell bottle). More or less depending on what suits your taste. Princess Trill from California highlights our Showcase Review. If you'd like to be on HopwaterTV just email your review to admin@hopwater.com.